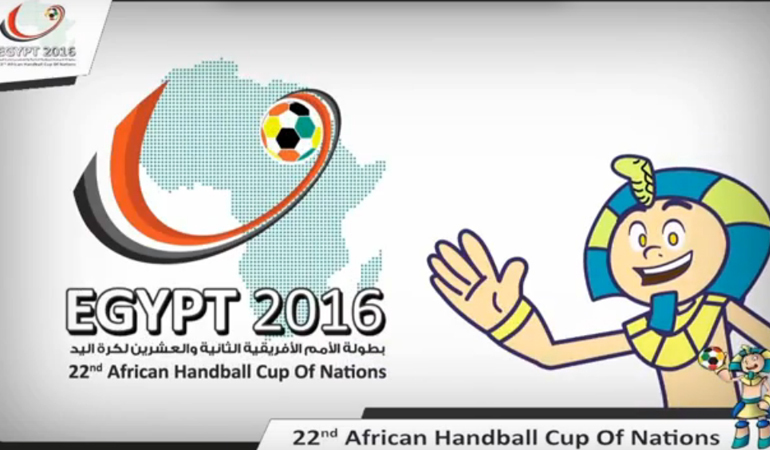 The 22nd edition of the African Handball Championship was concluded this Saturday. 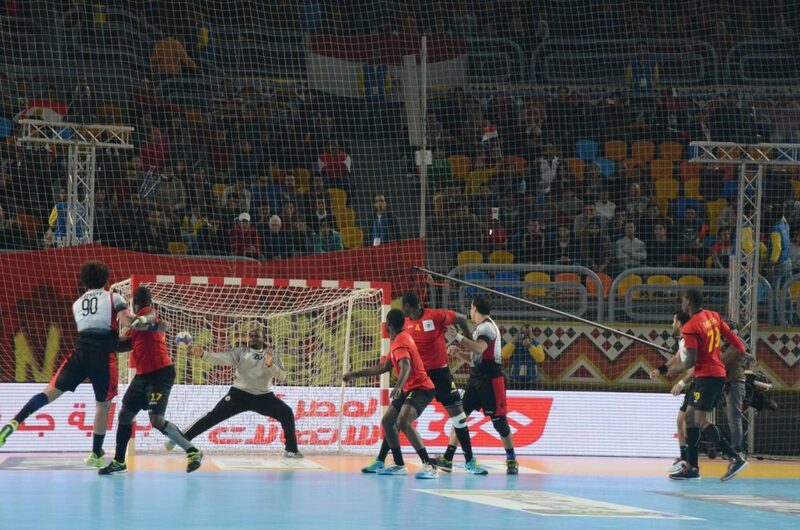 The competition, hosted here in Egypt, concluded with the Egyptian national team beating fellow regional behemoth, Tunisia, 21-19 in the final to win their 6th African title. 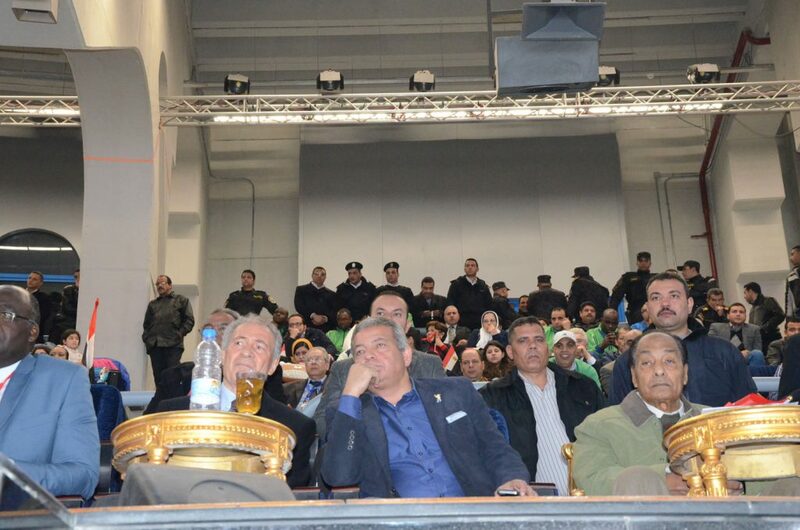 As is always the case with any major event, eniGma was there at the tournament’s biggest moments. 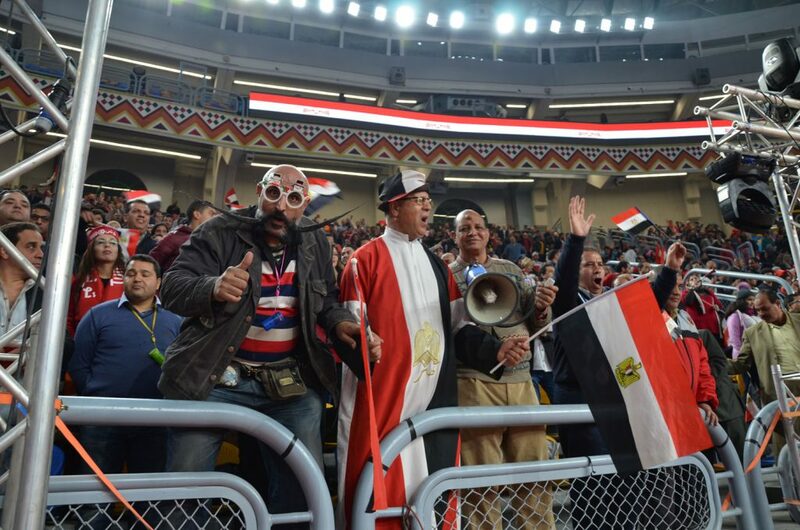 Here is our exclusive footage of the event’s biggest moments. 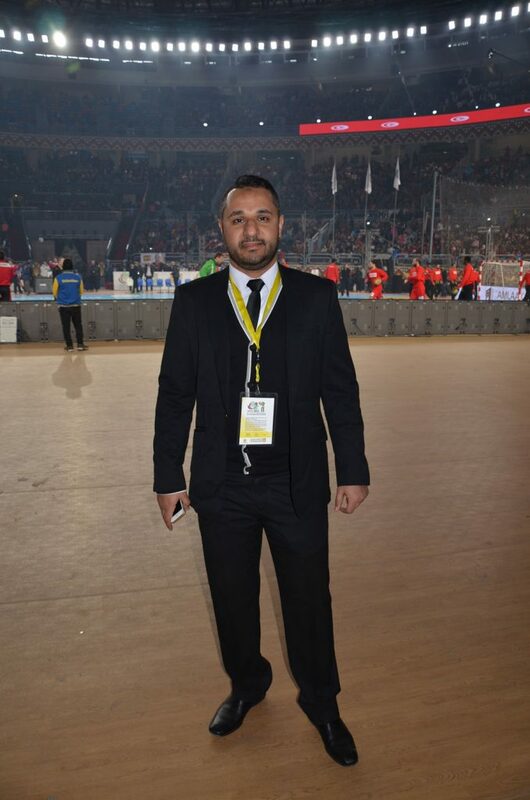 Osama Emam, a member of the tournament’s diligent organization team. 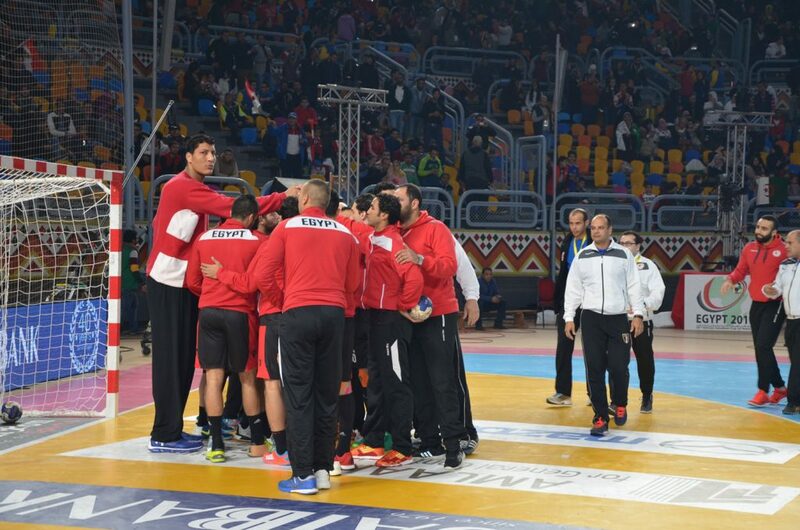 The Egyptian National Team huddling up before the opening whistle. 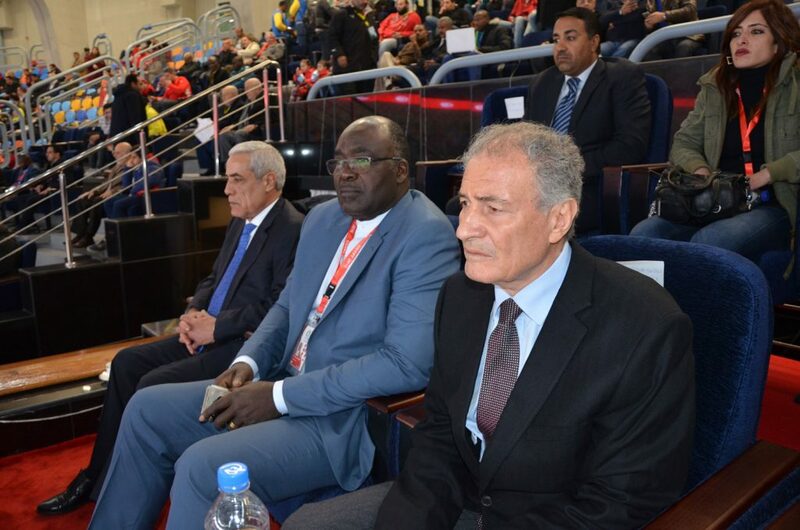 Hassan Mostafa, president of the International Handball Federation with IHF African Representative, Charles Omboumahou. 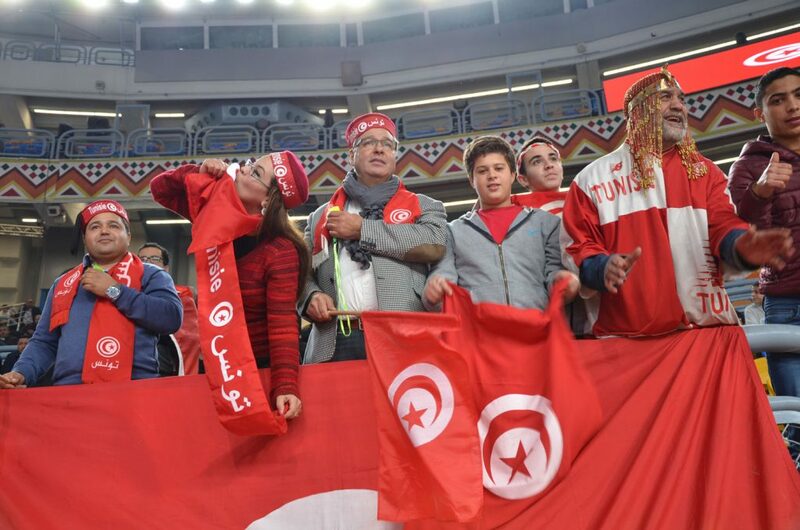 The Tunisian Fans in Full Force. 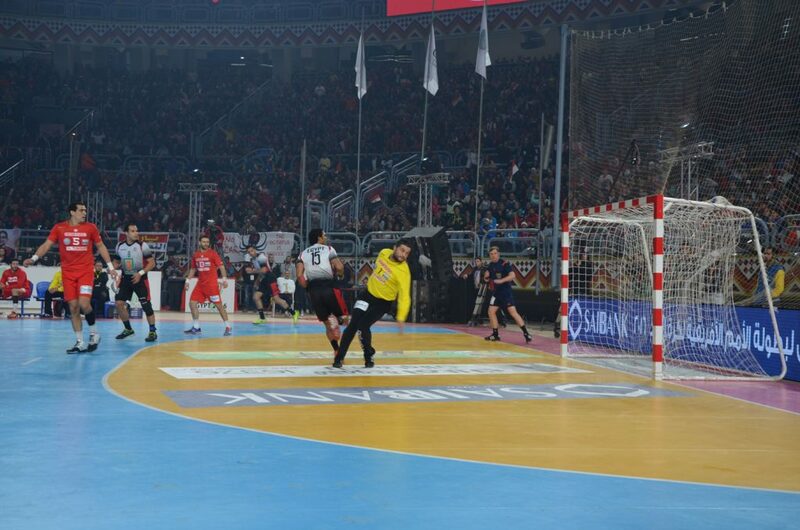 The hard-fought final between Egypt (white) and Tunisia. 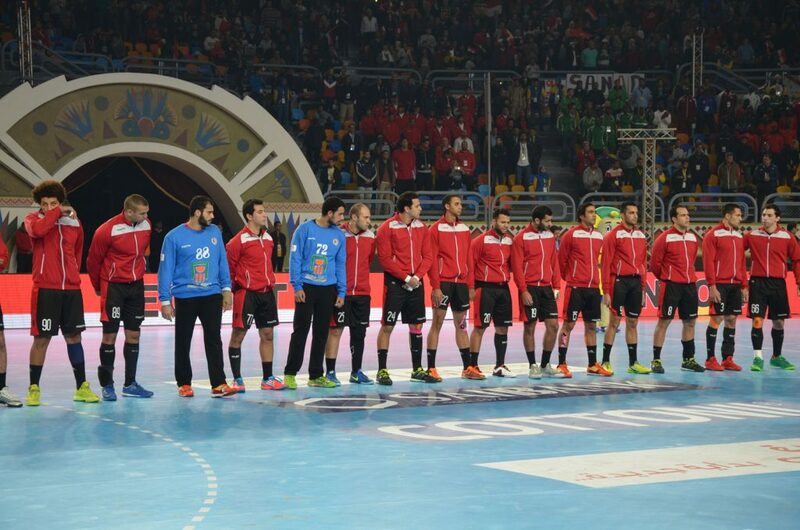 Egypt home-court advantage proved too much for Tunisia, the continent’s most successful handball team. 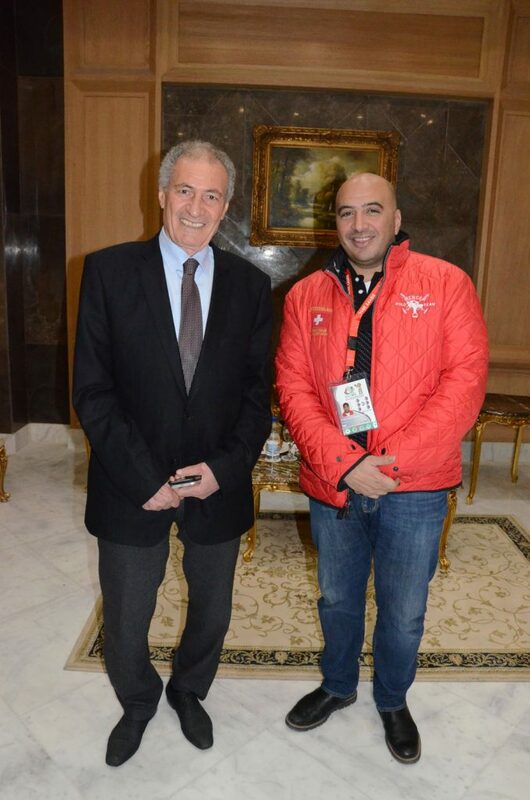 Hassan Mostafa with Magdy El Hawary, director of both the opening and closing ceremonies. 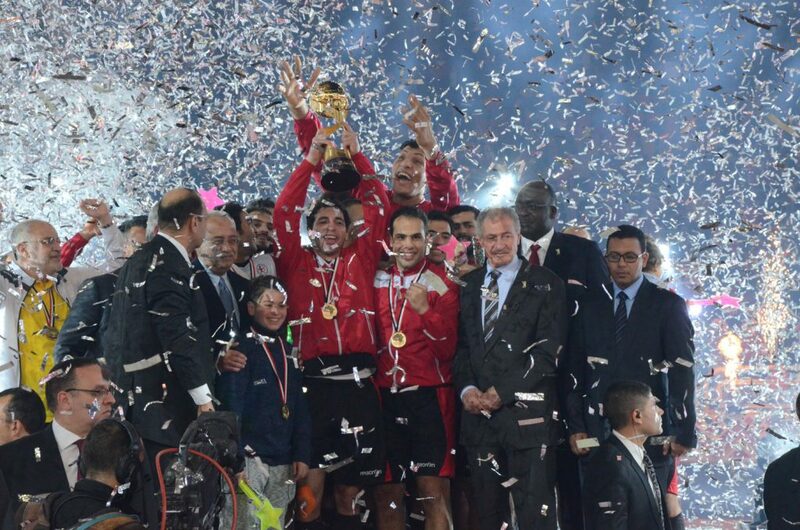 The Egyptian handball team winning their 6th African title in the competition’s 22nd edition.